We’re proud to introduce the high-quality orthopaedic mattress you can finally afford… The Alba-Ortho has a ‘firm’ comfort rating – making it the best mattress for a bad back and the first choice for front or back sleepers. Ensuring the mattress on your bed supports you properly can help to prevent back pain, according to NHS guidelines. 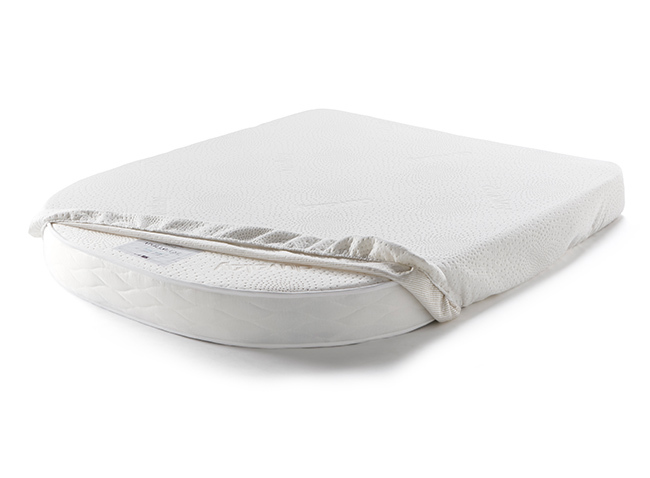 Our Director and BBC ‘Dragons’ Den’ veteran Liz Colleran has personally overseen production of the Alba-Ortho – utilising her own experiences of managing the condition – so if you’re looking for an affordable ortho mattress made by a back-pain-sufferer for back-pain-sufferers, this is it! 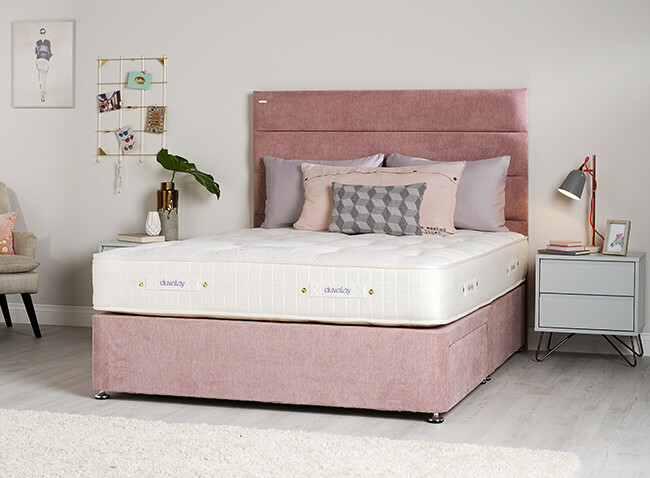 Just like the Alba rose from which it takes its name, the Alba-Ortho mattress is a hybrid design that marries a supportive core with a cosy comfort layer made of the finest wool. 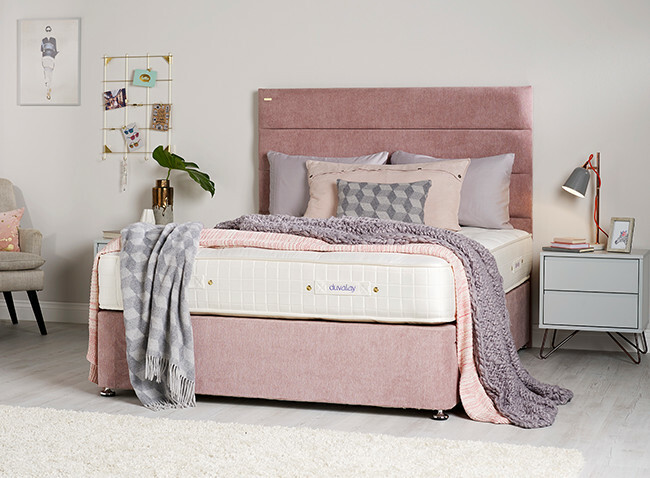 Naturally springy, wool is also incredibly durable – helping to maximise the free 5-year guarantee included with every mattress in the Rosalia Collection. It’s also the world’s most breathable fibre – complementing the Alba-Ortho’s cooling air vents. 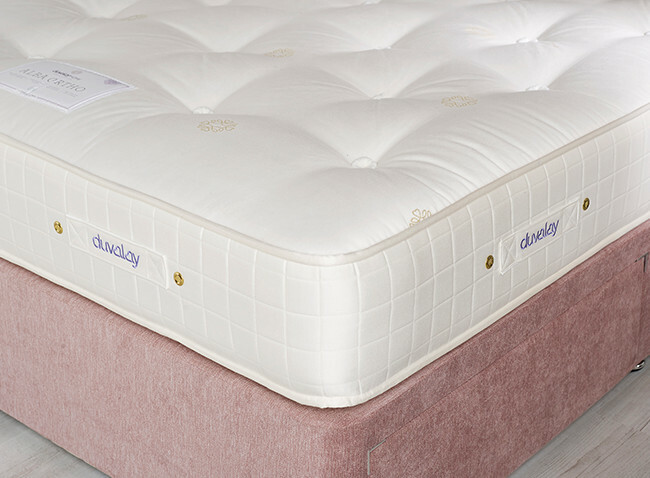 Sleep easy knowing that the Alba-Ortho is an ethical choice, as Duvalay are supporters of HRH The Prince of Wales’ Campaign for Wool, which promotes wool as a natural sustainable material.